Located in a peaceful setting is this 10 acre bush block. 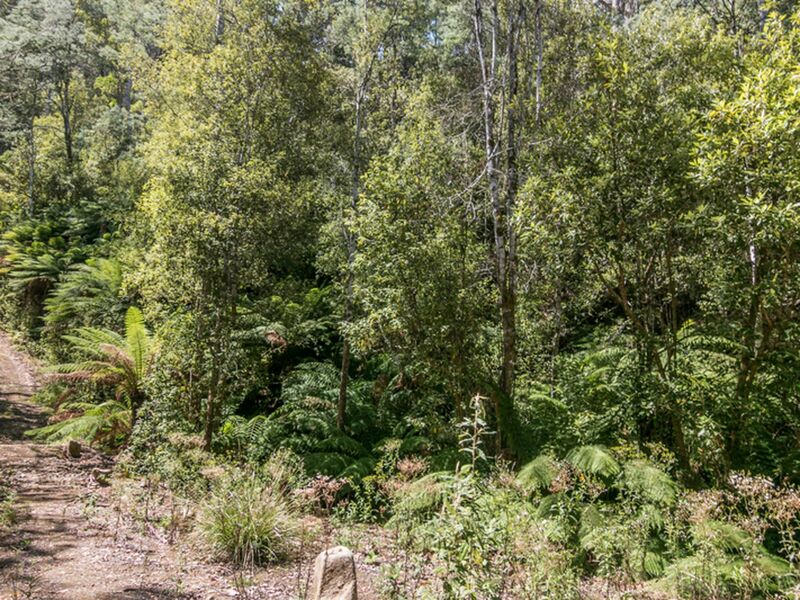 If you wish to be totally self-sufficient as there is no power and wish to escape the hustle and bustle of city life then this property is for you. 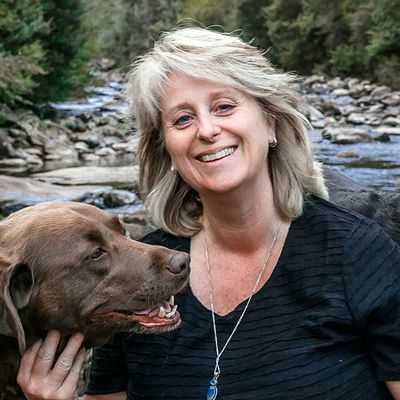 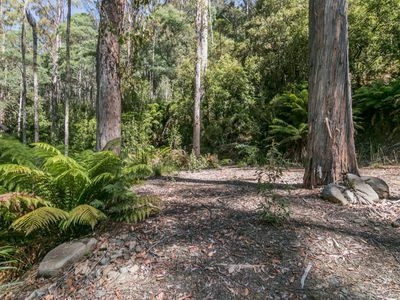 Gravel access to the block, driveway is lined with beautiful large man ferns and also has a winter stream that runs through part of the property. 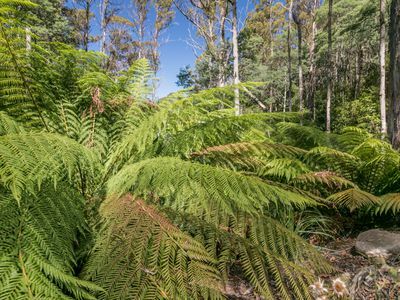 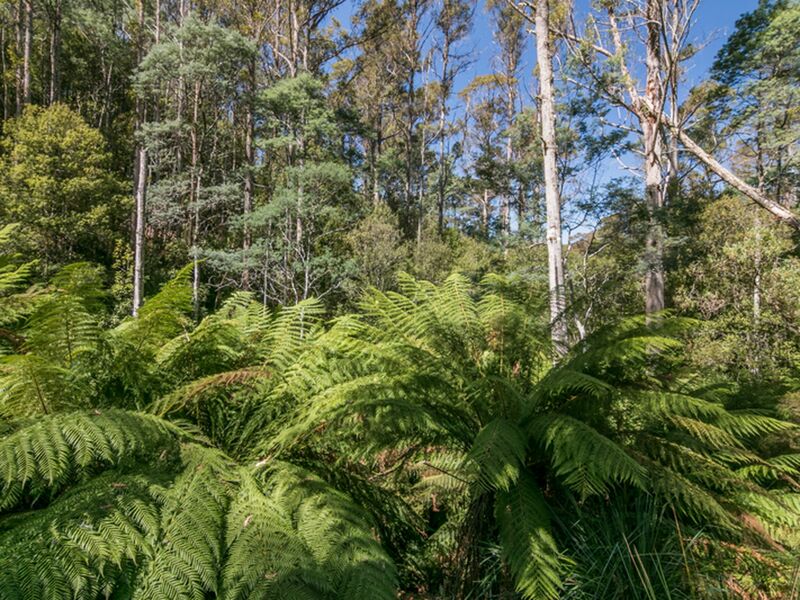 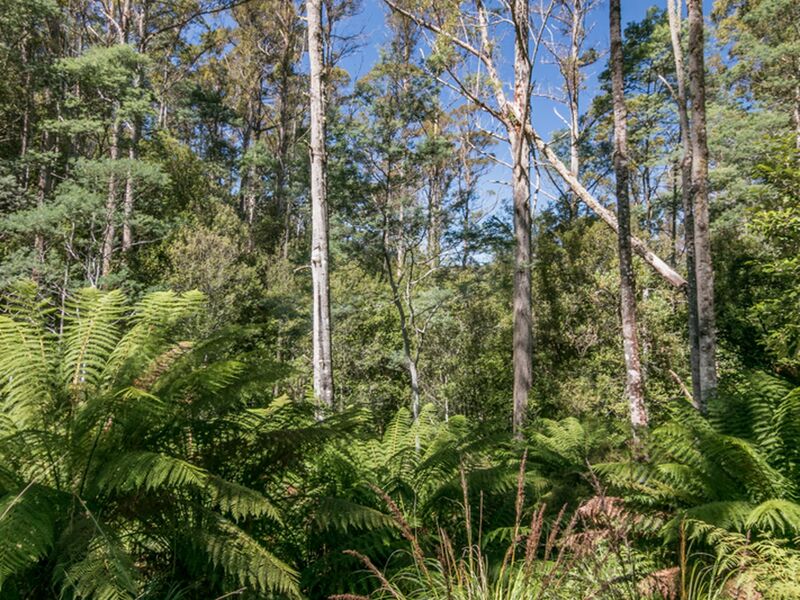 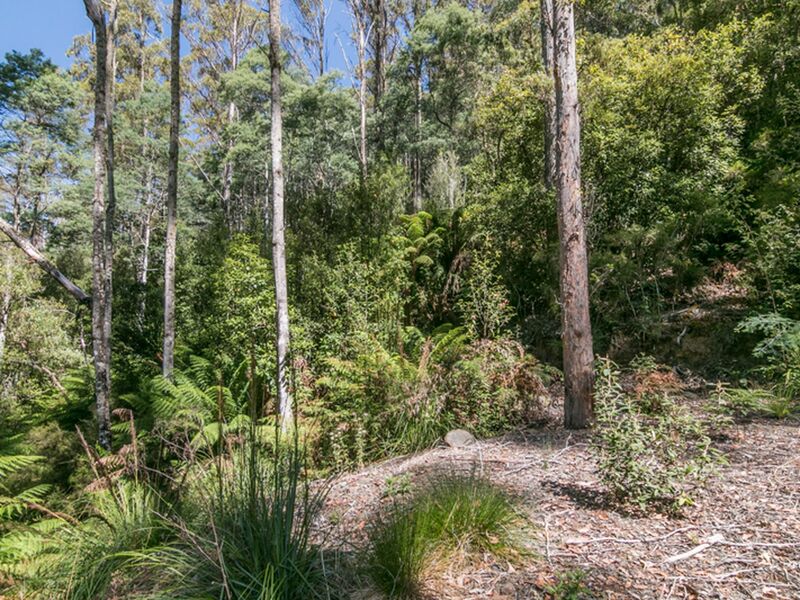 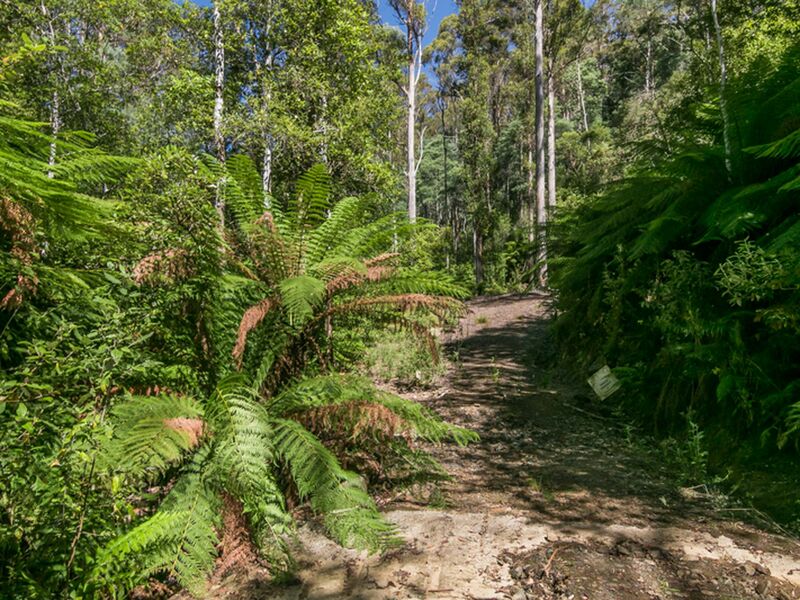 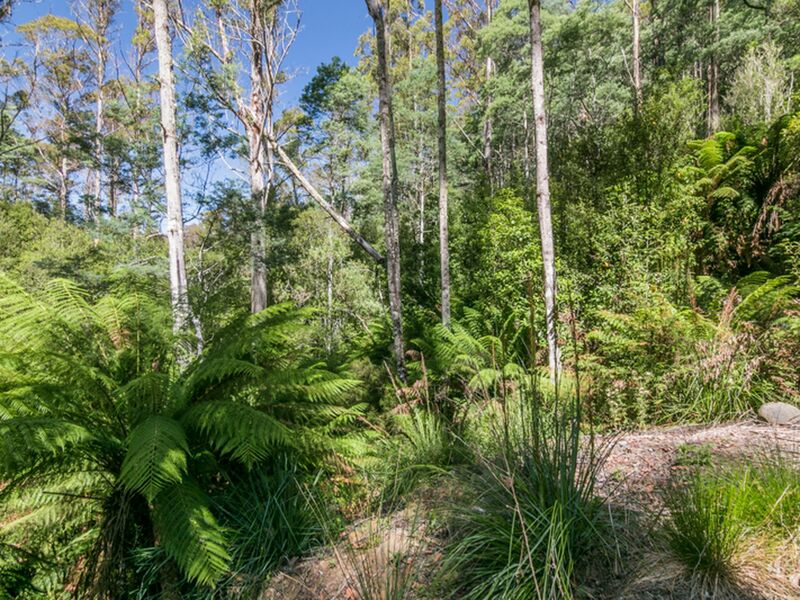 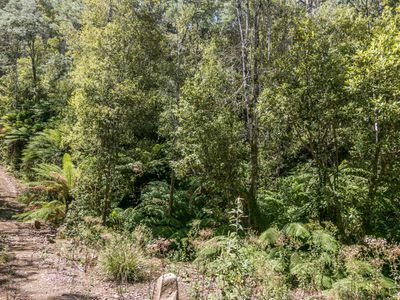 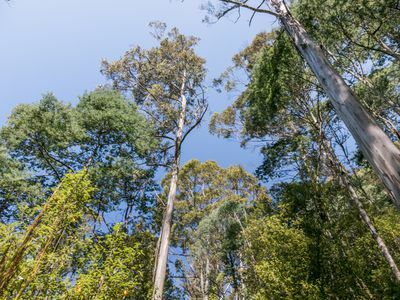 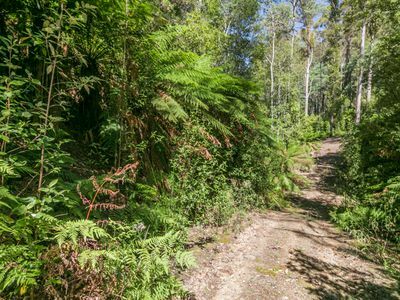 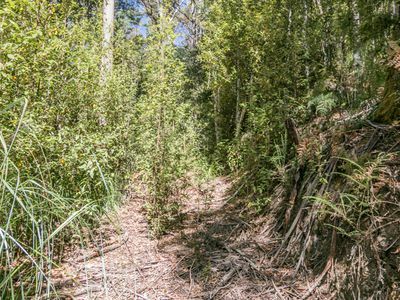 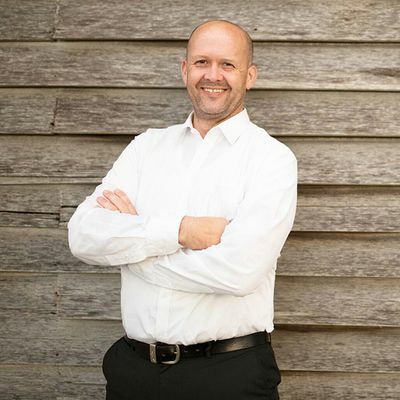 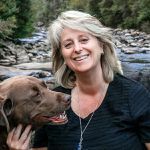 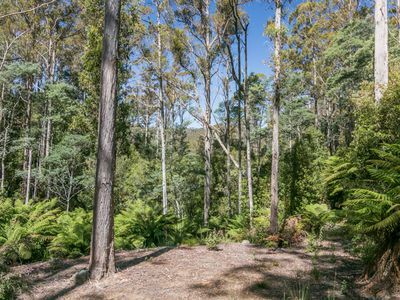 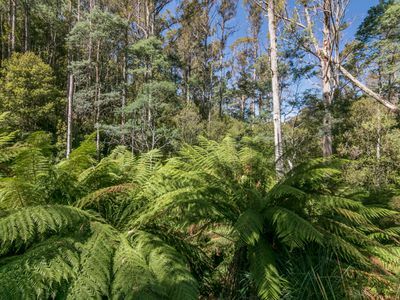 Wonderful bushland setting in a secluded part of the picturesque Huon Valley.